You are browsing the archive for D.P..
2015 will be declared the ‘year of the Dippy”, as the disappearing propeller boat mechanism was invented almost one hundred years ago. 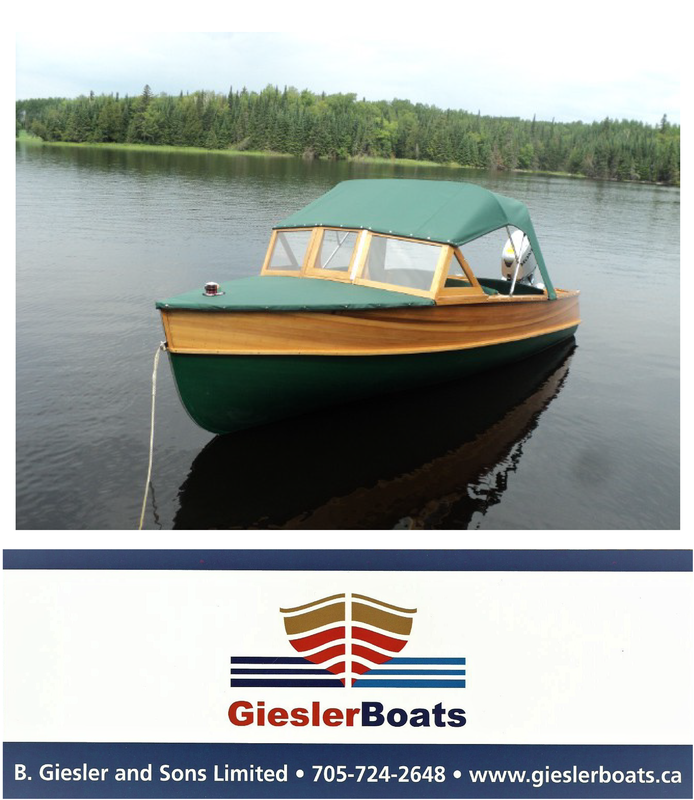 The Disappearing Propeller Boat, ( also known as a D.P., Dippy, or Dispro) will be the featured boat of the 2015 ACBS Boat show in Gravenhurst, Ontario, Canada. In honour of the Dippy, we’ll feature this iconic vessel periodically over the next few months. Enjoy the video below.